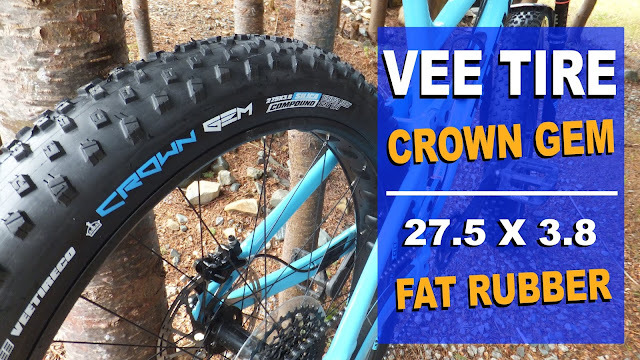 Every year the folks over at Vee Tire release a new tire or two for the fat riding public. For the 2016/2017 riding season the totally new Snow Avalanche made its debut. This tire has a fresh new tread design while still maintaining a hint of traditional Vee DNA. 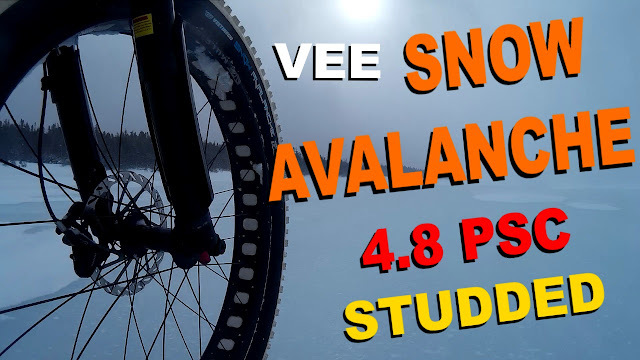 Fatbike Republic reached out to the folks at Vee Tire who sent along a pair of their 4.8 PSC Snow Avalanche for a close-up look and some real world testing. Don't forget to check out the ride video near the bottom ! The Snow Avalanche is available in two sizes (26 x 4.0 and 26 x 4.8) and in both studded and non-studded versions. They are also available in two types of rubber: Silica compound and Pure Silica Compound (PSC). In the black silica compound the 57A rating on the hardness scale allows the rubber to keep its low resistance and flexibility in all temperatures. 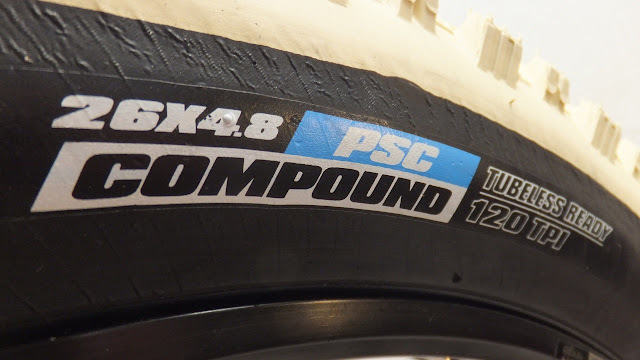 The PSC compound, in its signature off-white color, is much softer with a hardness of 50A which gives it better ice performance, makes it quieter, and allows less terrain to stick to the tire. For comparison purposes a pencil eraser has a hardness of 40A, a car tire tread measures in at 60A and a running shoe is 70A. The tires sent for testing were the studded 26 x 4.8 PCS version of the Snow Avalanche. 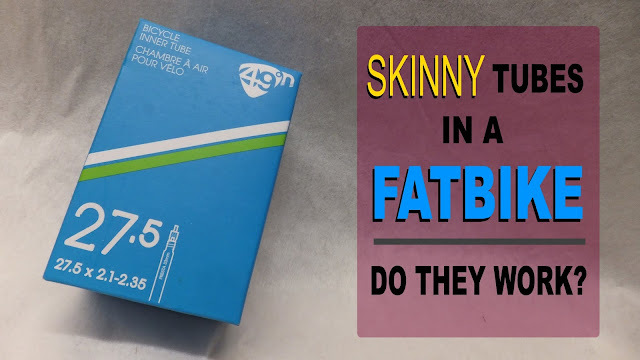 In addition to being tubeless ready with a folding bead, they are directional and have a 120 TPI. This is the stuff one would expect in a top shelf tire. As mentioned previously, this is a totally new tire for 2017 and Vee looks to be heading in a new direction with tire design. A quick look at the tire reveals smaller more square edged lugs that would appear to give more biting surfaces. 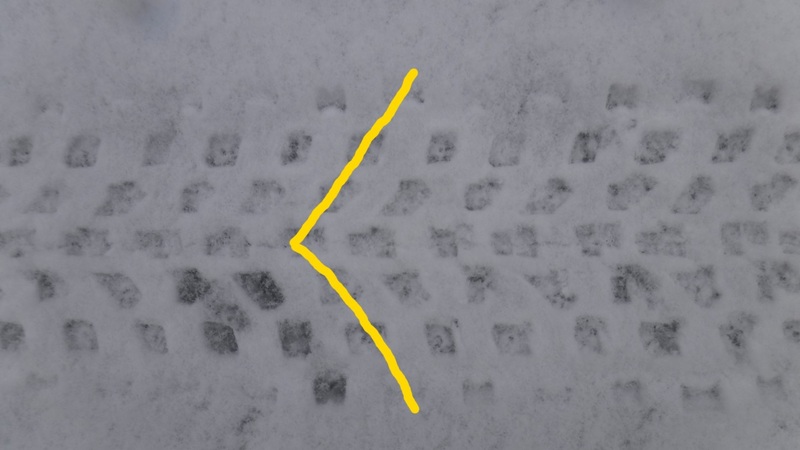 Running down the center of the Snow Avalanche are alternating square vertical paired lugs with a modified chevron lug pattern that blends into the first transitional row. The alternating beefy square edged lugs of the first transitional row each contain a pointed carbide stud. The second transitional row is comprised of studded square edged rhombus lugs. The Avalanche's shoulder alternates between large and medium vertically oriented rectangular knobs. These lugs are slightly concave towards the center of the tire. Its interesting that Vee Tire has chosen to only texture the transitional portion of the tire's carcass and leave the center bare. 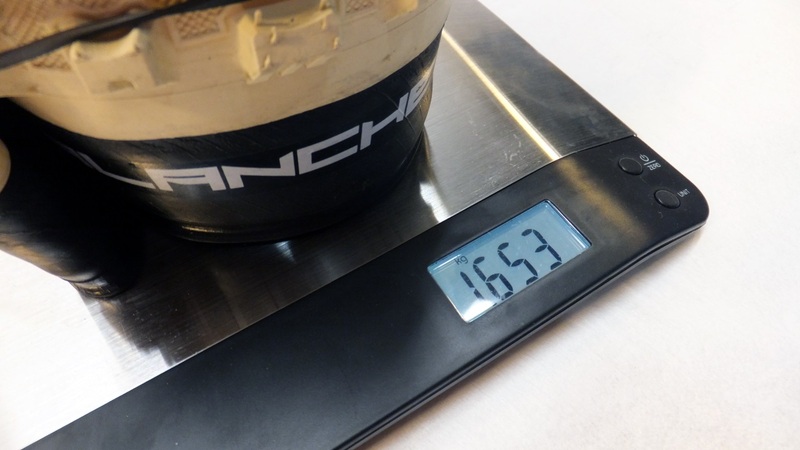 The claimed weight of the Snow Avalanche PSC 4.8 studded is approximately 1740g. Laying it on the scales it actual weighs almost 100g less at 1653g. Mounted to an 80mm rim with 8psi the 4.8 Snow Avalanche expectedly measured in a little smaller at a true 4.34". For giggles I borrowed a 90mm rim from my LBS (Canary Cycles) to see if a wider rim would make any significant difference in tire width. Nope . . . still below 4.4". Tread depth is around 0.19" for the center treads to 0.31" for the shoulder lugs. 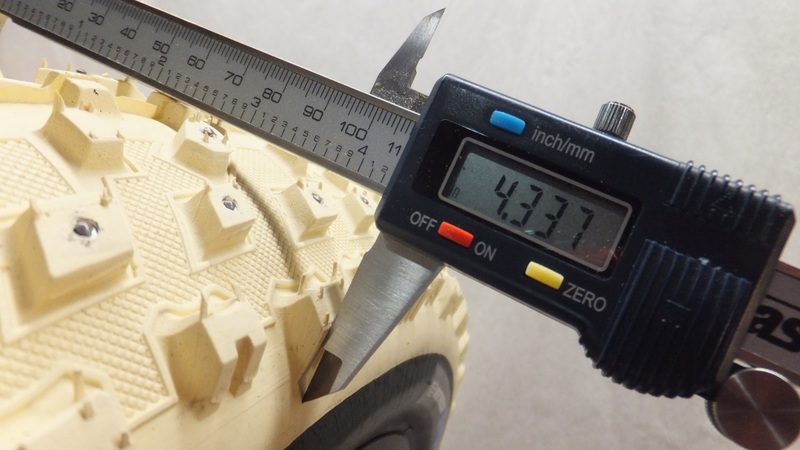 In comparison, the Snowshoe 2XL runs 0.25" down the middle and 0.33" on the sides. To aid in winter traction there are 240 pointed tip studs strategically placed around this tire. When taking a close look at the studs I was able to see that some were actually seated a little deeper into the lug having a little less carbide protruding to catch the ice. 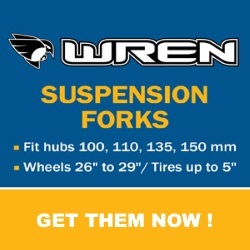 I'm not a super fan of the pointed stud as I feel they offer slightly less traction that the flat top stud. But we'll see what the actual testing reveals. 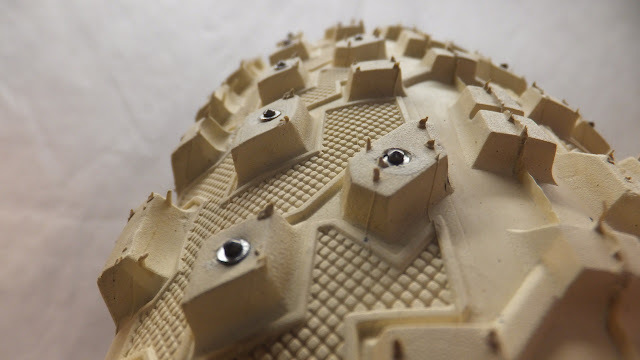 As mentioned previously the Snow Avalanche come in a studded and non-studded version. 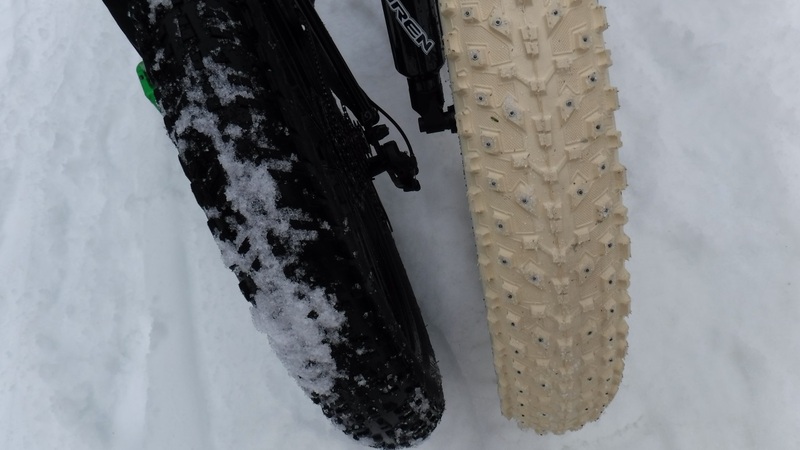 Since these tires are the studded version they are only being tested for winter riding. The 4.8's were mounted to a Norco Sasquatch 6.1 sporting a 197mm rear and 150mm spaced Wren on the front. Winter conditions can differ from location to location and even from day to day in the same location, but its safe to say that the primary snow types are: light and fluffy; wet and heavy; sugary and hard packed. Ice conditions can range from smooth and slick to chewed up and rough. 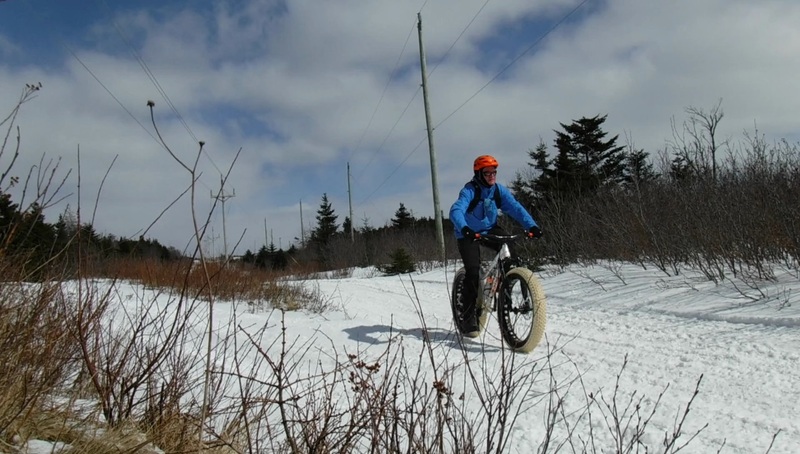 And trails can be virgin, groomed and tire track. The Snow Avalanche were tested in as many combinations as old man winter and father time would allow. Tire pressure during the testing varied depending upon the conditions. 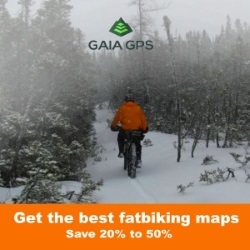 Generally 8-10 psi was used for hard packed/groomed trails and 4-5 psi for the softer/unknown conditions. The off-white PSC compound did have an impact on the amount of snow buildup on the tire. As there was significantly less buildup than on "regular" tires and this translated to more snow traction and directional stability. It was easily noticeable that this tire can corner. You point the wheel and the tires goes in that direction with very little hesitation or slippage. This may have something to do with the sharper edge profile of the lugs coupled with the PSC compound that gives and maintains grip. Auto-steer . 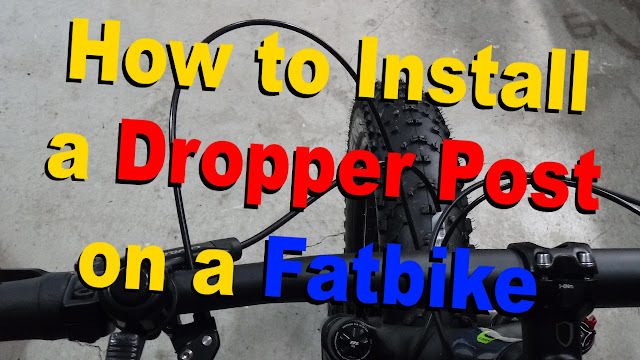 . . that's when the shoulder lugs of the front tire grab something and decides to pull the bike in that direction. This can be quite annoying and frustrating having to wrestle a tire in the direction you want to go. The Snow Avalanche does not suffer from the dreaded condition. There were no issues with climbing hills besides the engine losing power or encountering "surprise ice" under a dusting of snow . . . but more on ice later. Descents were always controllable with the tire not exhibiting any unnerving traits. 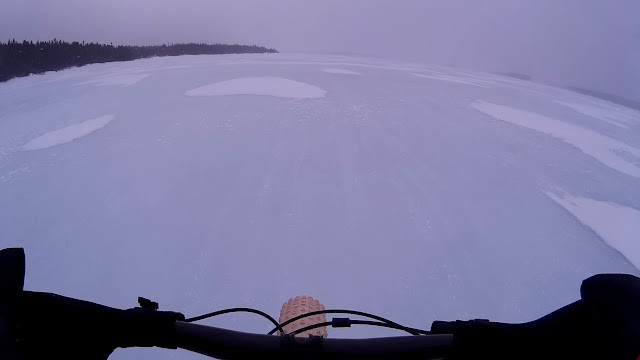 This tire is pretty quick on the hard packed and on the ice. A slightly shallower tread pattern creates less rolling resistance. 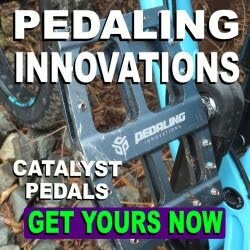 Less rolling resistance = more speed. While it did seem a little quicker on the hard stuff, it also kept plowing through the deep and sugary stuff. The distinct chevron pattern left in the snow also assisted with maintaining the momentum in less than ideal conditions. 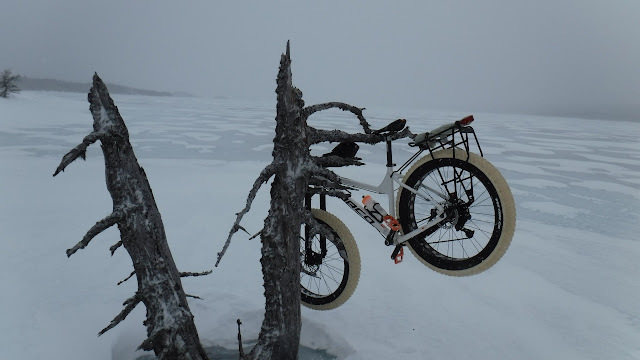 I did not have to go looking for ice as there was a fair amount on the trails during testing, and when conditions were right I rode a few 25 km ice grinds on frozen lakes. As mentioned earlier I have never been a super fan of the pointed studs having tested them previously (in non-PSC tires) and found they were not as grippy as the flat top studs. However, the Snow Avalanche did provide better ice traction than I anticipated. The super soft PSC compound complemented the pointed studs to make riding large expanses of glare ice, with 50 kph cross winds, rather pleasant. The bike was controllable with course changes being uneventful. 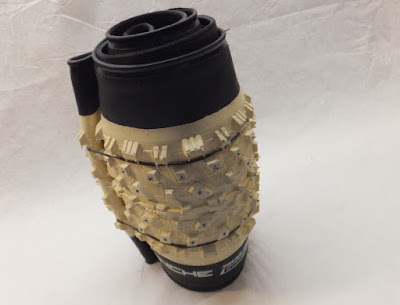 I found that on the rough chunky ice the flexible PSC compound gripped a little more that other non-PSC tires I have ridden. And the hidden ice under a layer of snow . . . well that's going to cause any tire grief if you hit it with reckless abandon. Anyone who has ridden studded tires know that at the end of a season to expect a few missing studs and it was no different with the Snow Avalanche. I actually only had to replace one in the rear which was surprising given the tires super soft compound. I also noticed the studs that were initially seated a little deeper, had actually leveled themselves out. 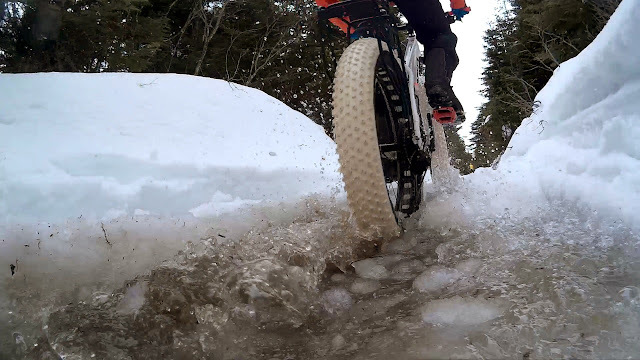 After several month of winter testing I have to say that the Snow Avalanche is a truly a great winter fatbike tire. 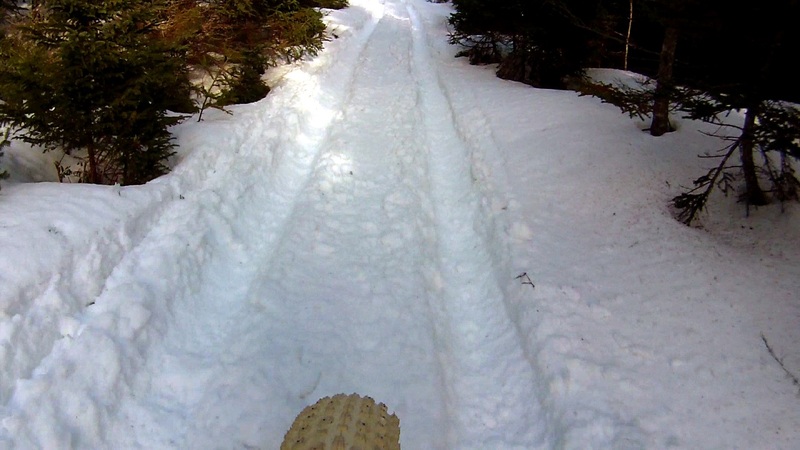 The tires saw many types of snow (fresh, hard packed, sugary) on different types of trails (virgin, groomed and singletrack). The pointed carbide studs coupled with the PSC compound performed better than expected in all ice conditions. 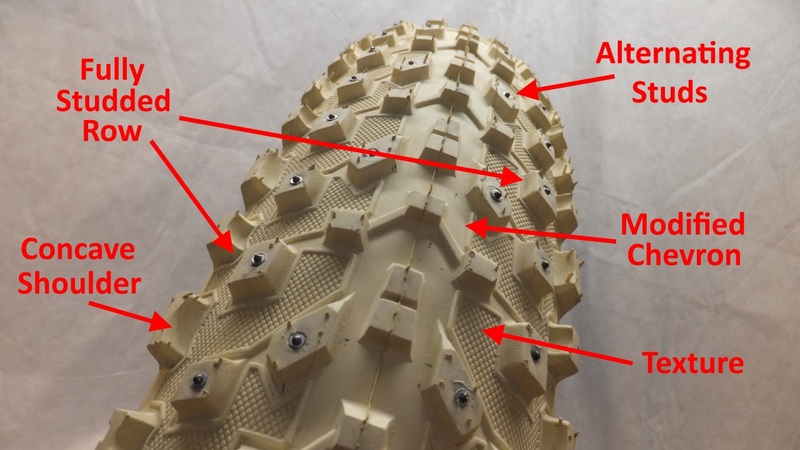 I'm very impressed with the new tread design of the Snow Avalanche as they roll fast, have good ice traction and allow you to control the tire rather than the tire controlling you. Be sure to check out the Snow Avalanche 4.8 PSC at your LBS, favorite on-line retailer or at the Vee Tire home world. Where can I actually purchase these tires (studded)? I'm pretty sure you can order directly from Vee, or you can visit your LBS. Thanks for the reply. 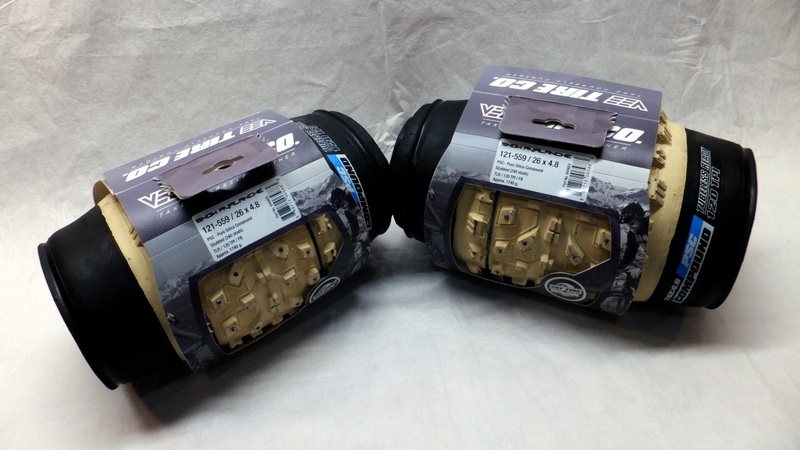 I found a pair from Germany and I will have to install the studs myself.